Adrecor is a nutritional supplement that increases the synthesis of cortisol, norepinephrine, and epinephrine with a mix of vitamins, amino acids, and other nutrients. 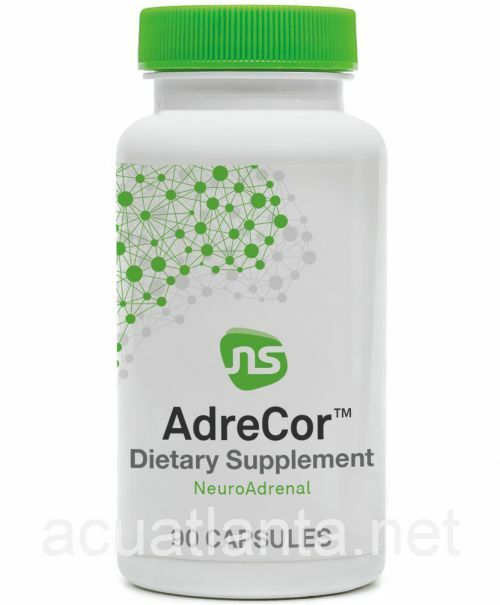 The target is to support adrenal function. 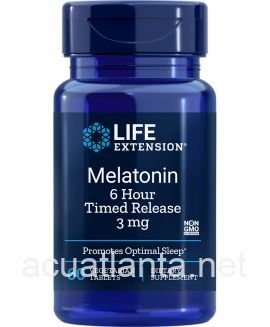 It is a formula that is enriched with vitamins of the B complex, which are essential for the production of fatigue and stress-fighting adrenal hormones. The product contains non-granular compounds that are vital for adrenal health and reducing fatigue caused by excessive and prolonged stress. 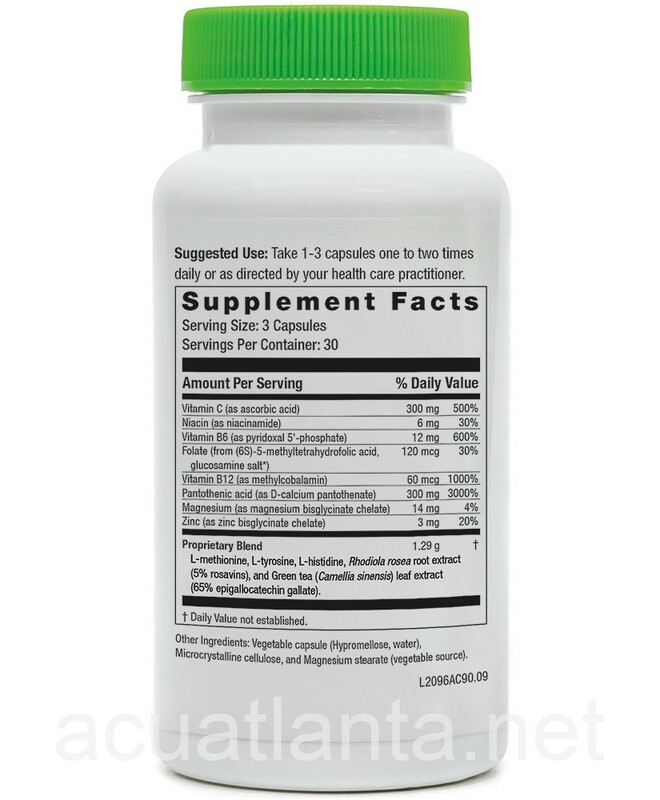 The amino acids and vitamins in the formula have been specifically selected to help synthesize adrenal hormones and neurotransmitters while the catecholamines, monoamine neurotransmitters involved in the peripheral and central stress responses, play a significant role in cognition, attention, memory, energy, and mood. 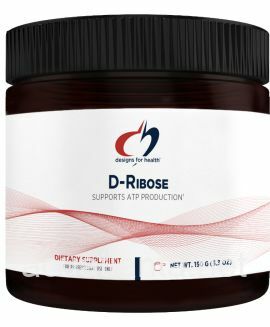 Also, the combination of low-dose Rhodia Rosea, L-tyrosine, Vitamins B and C, 5-MTHF, methionine, and methylcobalamin help support the synthesis and release of norepinephrine and epinephrine while enhancing the production of cortisol for comprehensive adrenal support. Adrenal fatigue is a term coined in the late 1990s by an expert in alternative medicine and naturopath and refers to a group of symptoms and signs that kick in when the adrenal glands do not function at optimal levels. Although not yet recognized as a disease by conventional medicine, it is related to intense stress and frequently follows pneumonia, flu, bronchitis, and other chronic infections. The tricky part of adrenal fatigue is that it may not always exhibit physical signs of illness; yet the patient feels overly tired and moody all the time, without getting better with sleep or rest. This happens because when we are experiencing a stressful situation, our immune system slows down and the body initiates the release of cortisol and other hormones that regulate how the heart works (blood pressure included) as a means to help you feel good again. 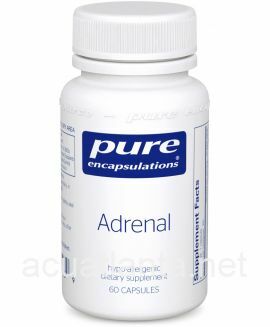 But the adrenal glands can produce a certain amount of extra cortisol, which means that if you are going through extended periods of stress, your body is unable to support you overcome that general sense of tiredness and unwellness. That’s when adrenal fatigue sets in and makes you feel wired one day and tired the other. Studies have shown that while hormones like epinephrine and norepinephrine amplify the emotional reaction to stress and could manifest to anxiety, among others, prolonged stress leads to their deficiency and depletion, which, in turns, results in daytime fatigue, low energy, general apathy, focus/concentration issues, mental fogginess and even depression and bipolar disorder. L-histidine – Histamine has a pivotal role in the central nervous system as it helps with the release of hormones from the pituitary gland (part of the endocrine system) that combat tiredness and promote wakefulness. Rhodiola Rosea root extract – An adaptogen that is evidenced to reduce the effects of stress effectively while also supporting mood, cognitive function, and wakefulness the same way as another ingredient in the formula does, namely catecholamines. L-tyrosine – A precursor to epinephrine, norepinephrine, dopamine, and catecholamines. Green tea leaf extract – Among others, green tea leaf extract can increase the body’s resistance to fatigue due to the presence of catechins in its compounds. 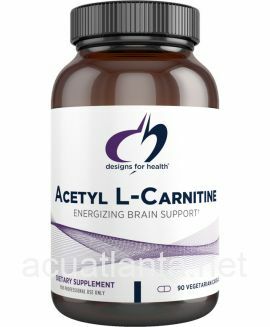 Vitamins B & C – Vitamins B6, B12, and C, as well as active forms of niacin, folate acid, and pantothenic acid are vital for the synthesis of neurotransmitters and adrenal hormones; hence, critical to foster fatigue and stress-induced symptoms. Methionine – Some of the many uses of this ingredient is the reduction of stress. However, it also helps fight inflammation, joint and heart cells, strengthen the immune system, and more. Magnesium – Along with zinc, magnesium boosts sleep quality and assists with clarity and brain function, especially when under a stressful situation. 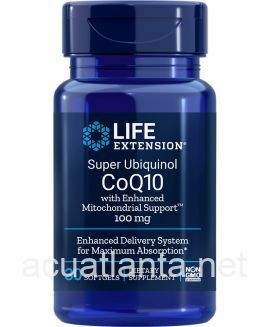 Combined with Vitamin B6, both compounds are better absorbed, which makes it easier for the body to use. 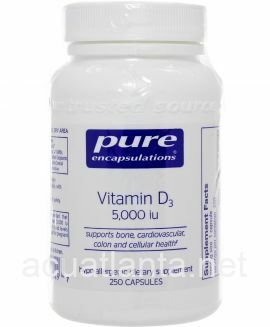 Other ingredients: Magnesium stearate (vegetable source), Microcrystalline cellulose, and Vegetable capsule. 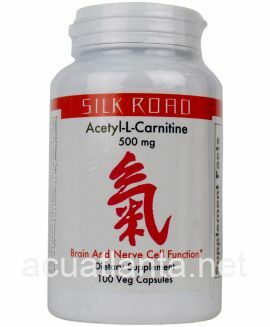 The recommended dosage is 1-3 capsules once or twice a day unless otherwise instructed by your healthcare practitioner. 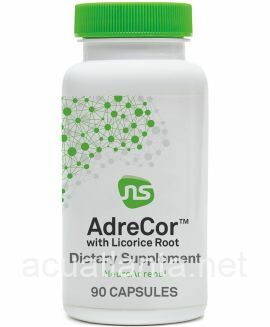 Consult your doctor if you are pregnant or nursing before using any nutritional or dietary supplement, including AdreCor. 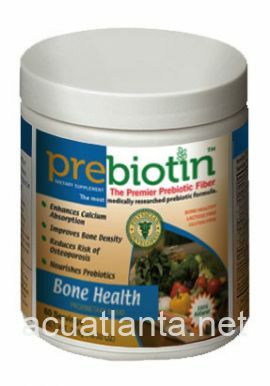 The formula does not contain artificial flavors or colors, yeast, sucrose, salt, corn or gluten. Do not use if the tamper evident seal is missing (look under the cap for it). Store in a dry and cool place away from the reach of children. 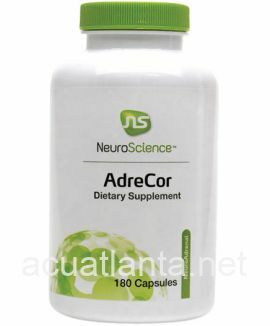 NeuroScience Inc. is a professional grade dietary supplement organization established in Wisconsin, USA in 2000. 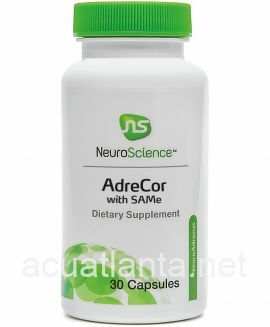 It has developed a line of nutraceutical products (proprietary blend of amino acids, enzymatic cofactors, vitamins, minerals, and herbal compounds) that have been specifically designed to target a wide array of neurotransmitters imbalances (precursors for nervous system molecules). Today, the company is recognized as one of the best pro-grade brands in the USA that delivers top-quality products which provide effective support for a broad spectrum of today’s most common health concerns. The NeuroScience formulas are distributed exclusively to licensed healthcare providers. 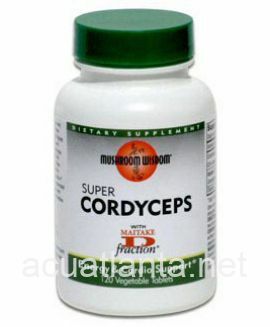 Customer who purchased AdreCor 90 capsules online also bought the following products which may be of interest to you.